Promote your schools, create useful online courses and make your education centre popular! 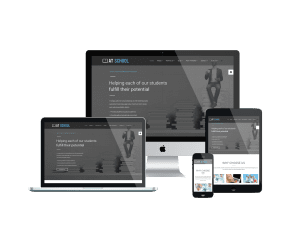 Integrating with improved Layout Manager and Custom CSS/JS Code field, our Onepage Joomla templates are promising to make a “big bang” for your school reputation. It is really easy to customize! Browse more Multipage Joomla templates here for more premium design!